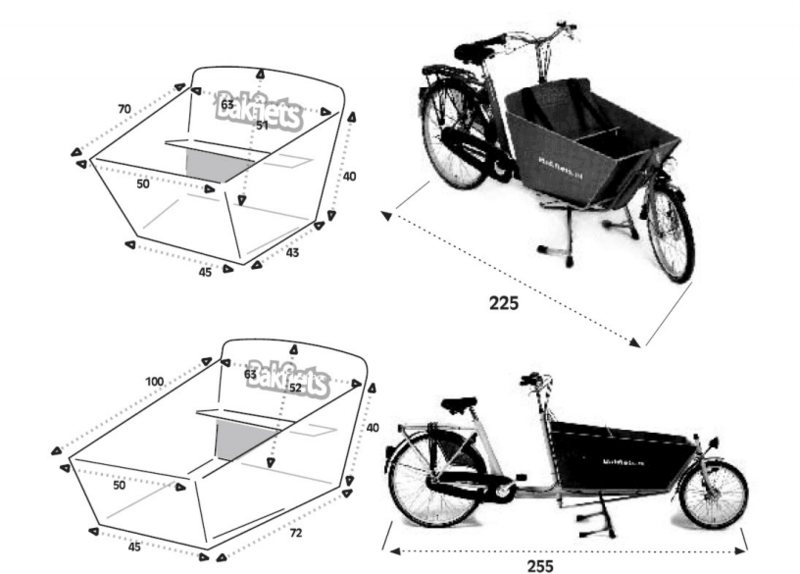 Cargo Box Dimensions: 70x63x51 cm. 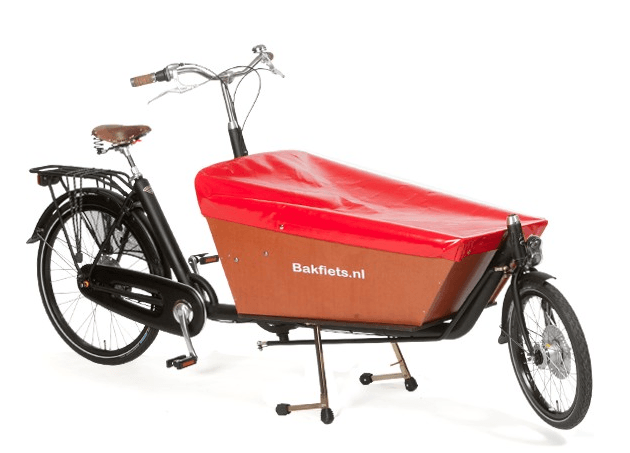 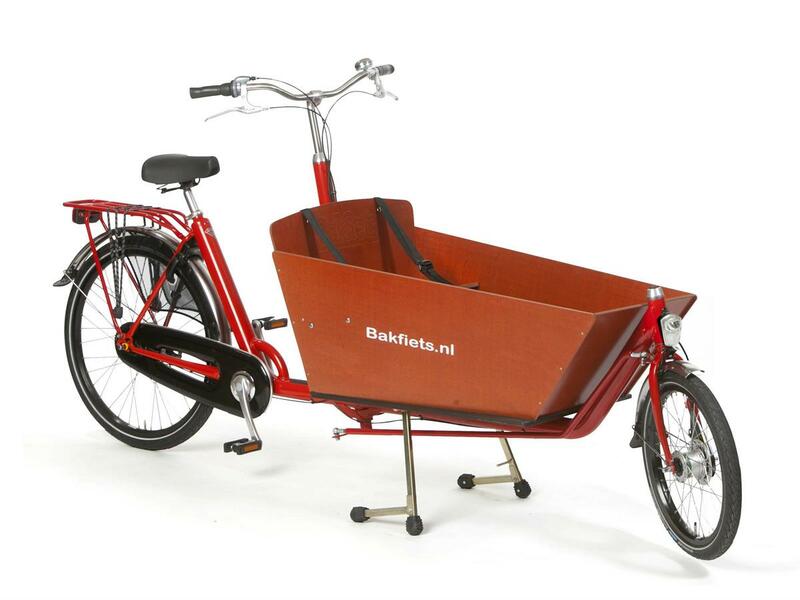 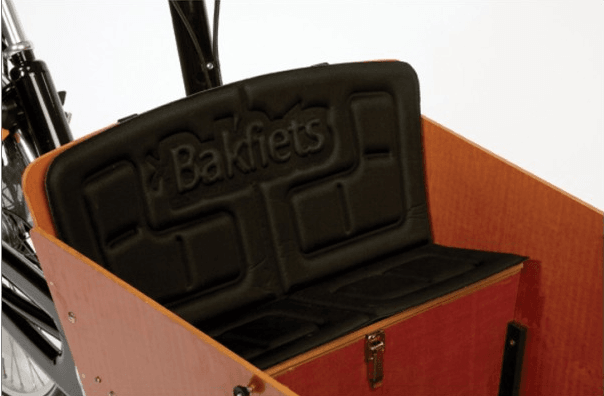 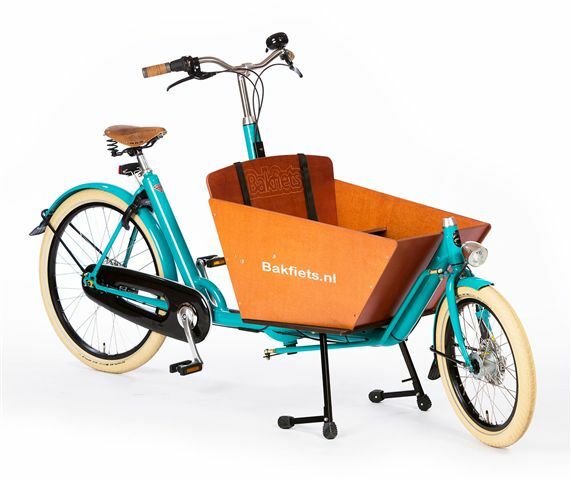 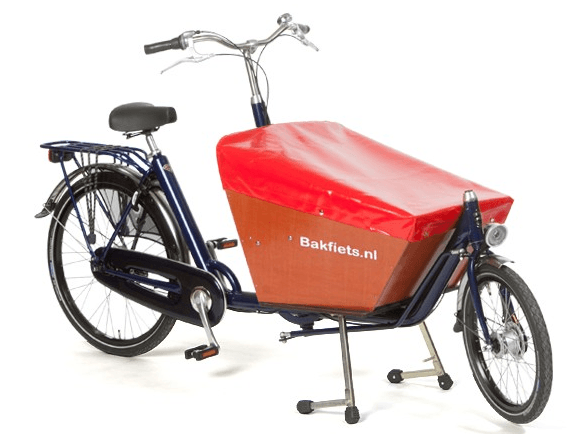 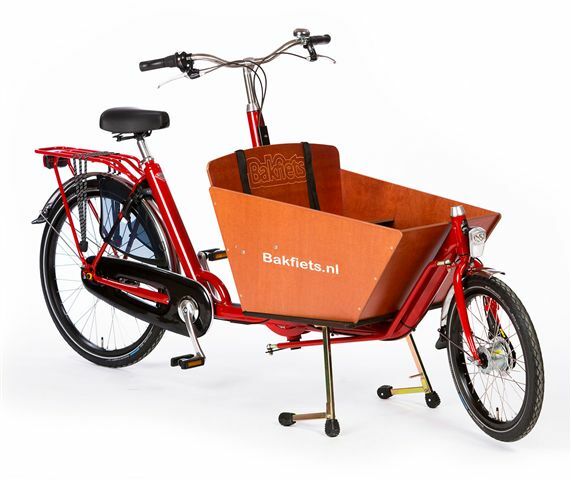 The Bakfiets Cargo bike is a great example of flawless dutch design. 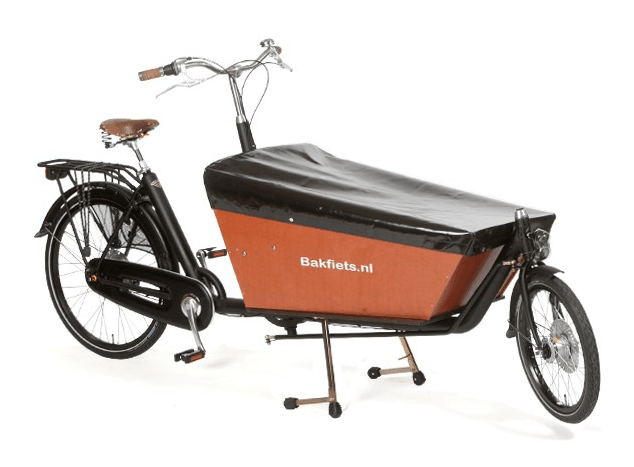 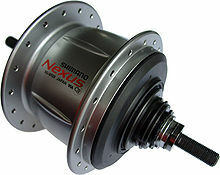 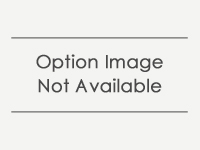 This bike is capable of carrying heavy and bulky loads with reassuring stability due to the low centre of gravity and rigid monotube construction. 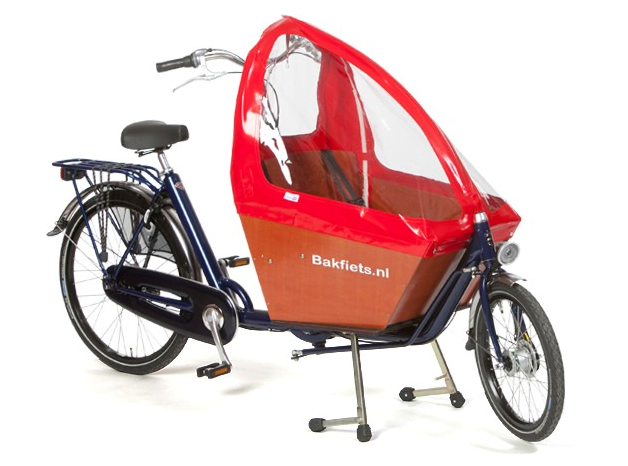 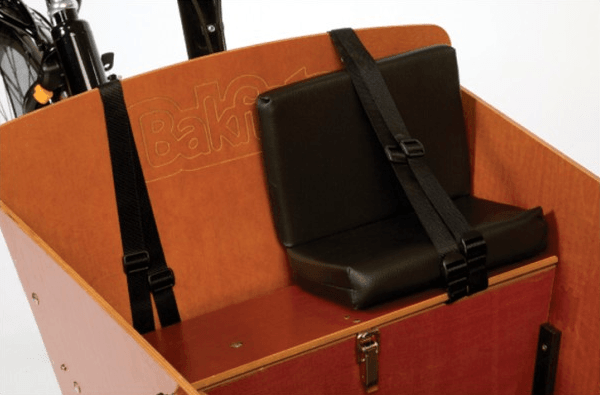 It can carry up to 2 children on one bench fitted with age-group appropriate belts. 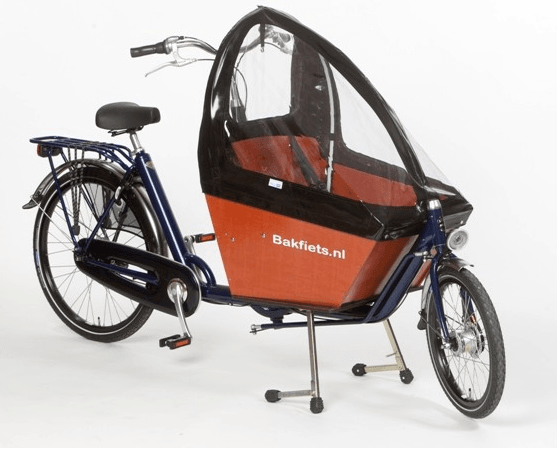 Your children will be kept safe and snug.The bike is configured with roller brakes, hub dynamo lighting one, Shimano Nexus 7 and 8 or NuVinci continuously variable hub gears as well as rear rack for even more cargo. 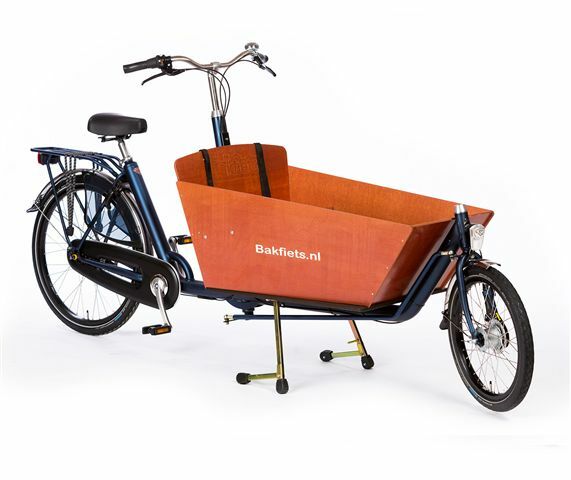 Electric assist for those hard to handle hills is also available. 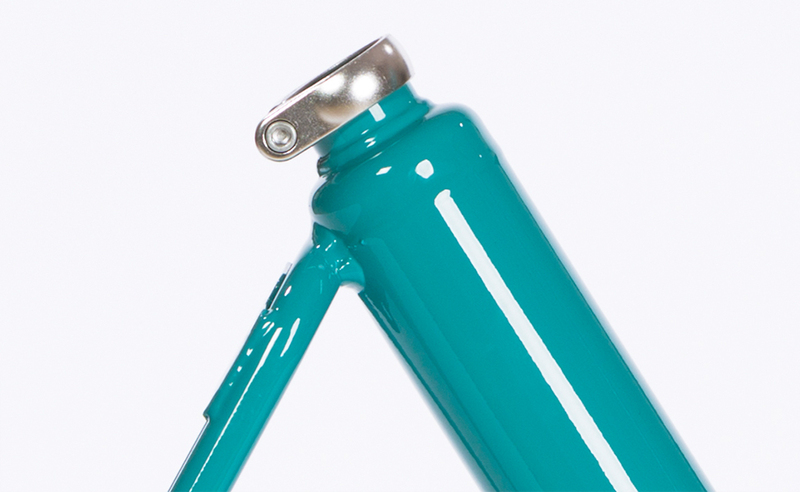 Frame colour: black, red and turquoise.